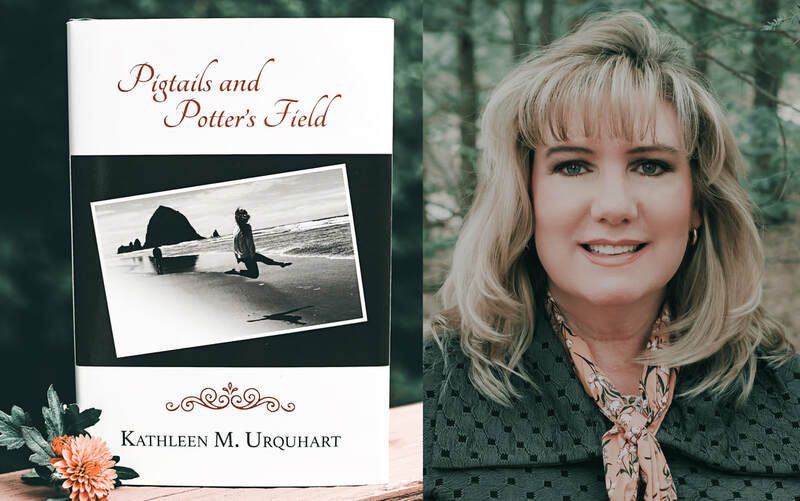 Nashville, TN (April 17, 2019) – Kathleen M. Urquhart and W. Brand Publishing announced their partnership today for advanced book promotion of Urquhart’s PIGTAILS AND POTTER’S FIELD concentrating on television/film rights. 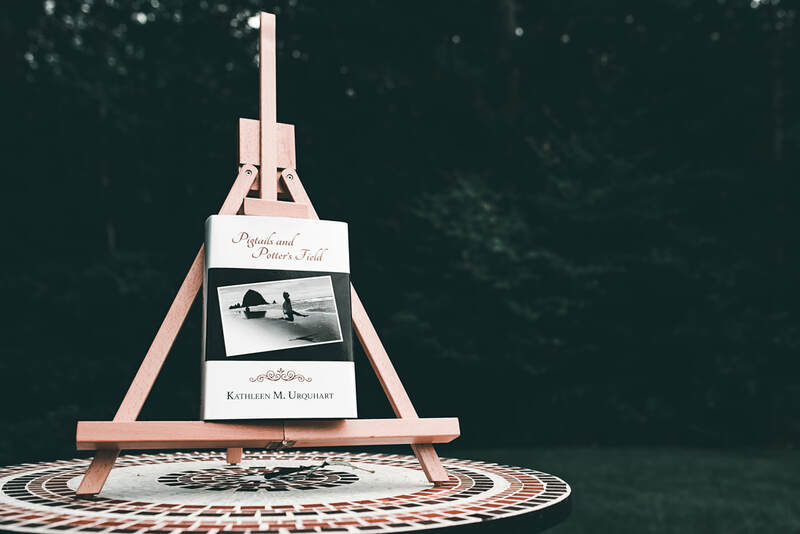 The book has excellent momentum and sales since its launch in September 2018, and now, W. Brand Publishing will seek new ventures between bookstores and various media outlets to take the book to the next level. Urquhart explained her decision to sign with W. Brand Publishing, “I am thrilled to work with JuLee and W. Brand Publishing. I was fortunate in that I had a number of opportunities open to me, but I took to heart her self-professed passion: "...to empower writers to find a voice that breaks down the barriers in the hearts and minds of readers who need to hear the message–to heal, to connect, to remind, to survive.” Pigtails and Potter's Field needs this type of voice and heart. I am confident in the team's ability to take this very timely and relevant project to new and greater heights. Do you remember how it felt to sit by a warm fire and read a good book? Put on the kettle, pour yourself a cup of tea, and loose yourself in someone else's world. Pigtails and Potter's Field - enjoy the journey! Order the eBook at Barnes and Noble and Kobo.com today!! Authentic, courageous, endearing...each one reflects a part of you. Discover their stories. eBooks available for Kindle, Nook, and at KOBO! ​REALISTIC FICTION is a genre consisting of stories that could have actually occurred to people or animals in a believable setting. These stories resemble real life, and fictional characters within these stories react similarly to real people. Stories that are classified as realistic fiction have plots that highlight social or personal events or issues that mirror contemporary life, such as falling in love, marriage, finding a job, divorce, alcoholism, etc.